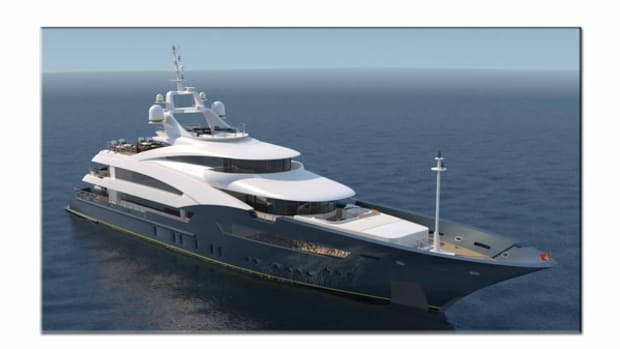 The Ocean Alexander 112 delivers big-boat space in one tasty package. 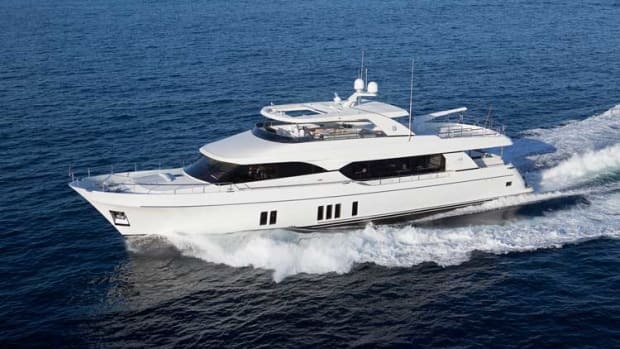 With the 100 Motoryacht, Ocean Alexander presents a versatile vessel suited to handle charter—and anything else thrown into her path. 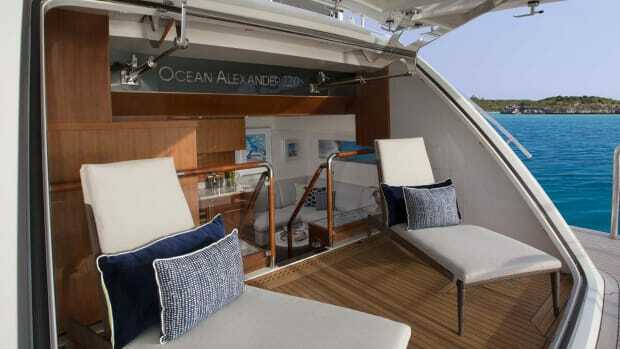 Ocean Alexander, with the launch of its OA 120, opens a new chapter in its 34-year history. 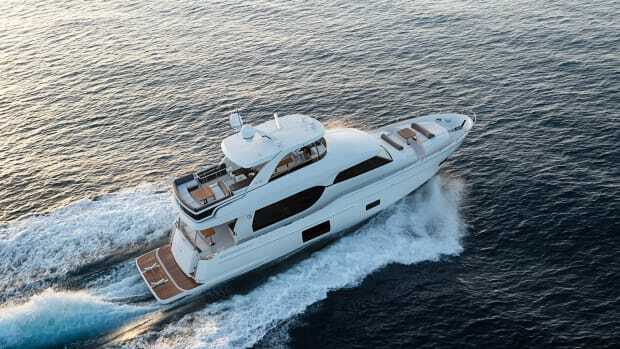 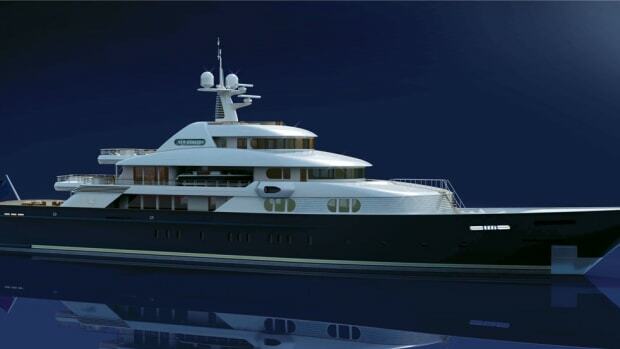 The alluring new flagship was developed over a period of five years—from the first conversation with designer Evan K. Marshall—and debuts at the 2012 Fort Lauderdale International Boat Show in October. 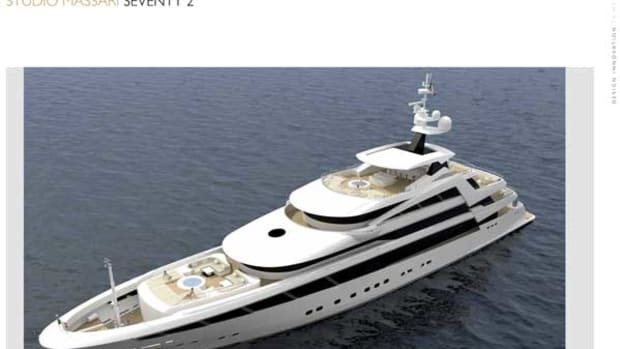 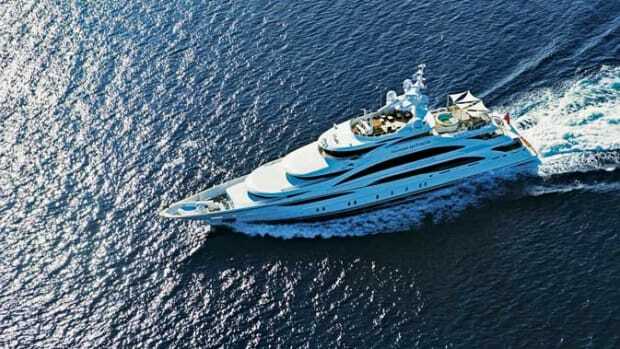 The latest of John Staluppi’s signature Bond yachts, Benetti’s 200-foot Diamonds Are Forever lives up to the fame of her predecessors. 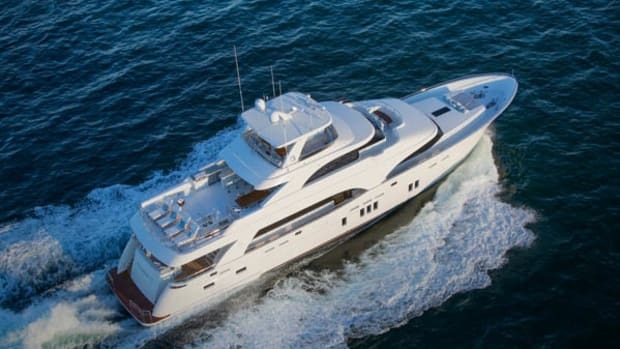 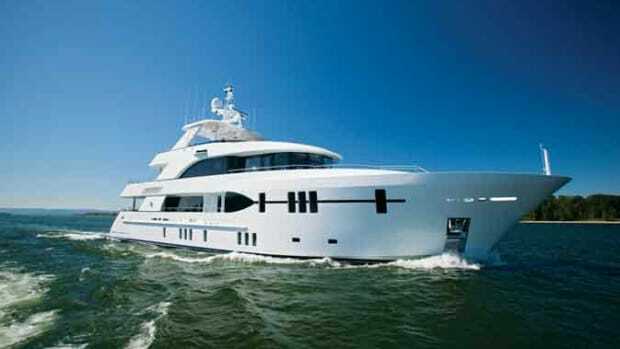 With a fully custom layout and interior, this yacht is designed with the comfort of charter guests in mind.